Bountiful bouquets filled with tiny petals, large drooping flower filled sprays and the sweet tantalizing fragrance of the lilac flower draw in the most avid gardener with their simple, yet quiet elegance! 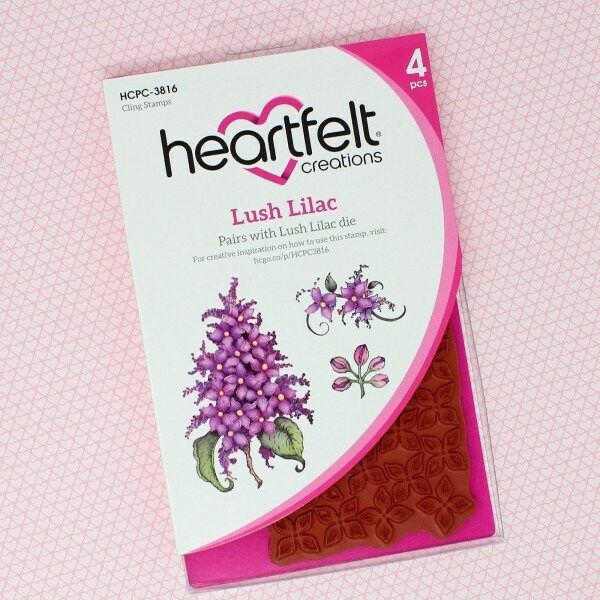 Bring a touch of old world charm to all of your spring themed projects with the Lush Lilac Cling Stamp Set! 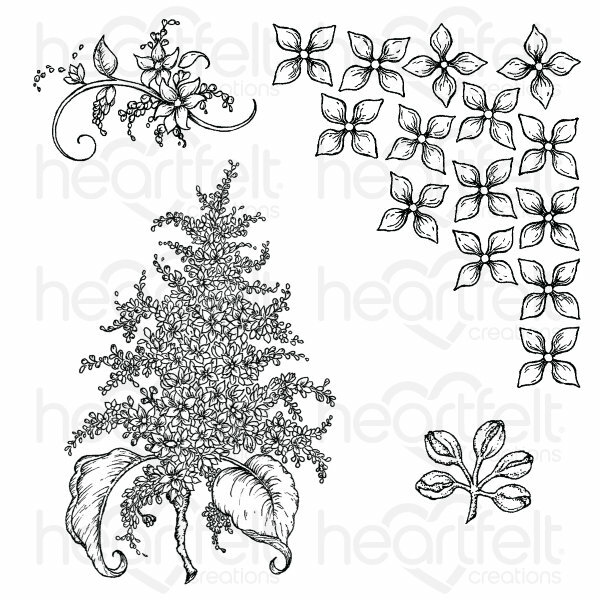 Assemble captivating dimensional lilac clusters with the delicate lilac petals and buds, or use the daintily illustrated lilac sprays to create darling hand stamped backgrounds! This cling stamp set is part of the Lush Lilac Collection and pairs with the Lush Lilac Die.